Naturally pests live on vegetation and lawns are the perfect habitat for residence. This means that your lawns may not be as safe for you and your pets as they should be. Regular and periodic mowing of the lawn can help reduce the number of pests on it but doesn’t eradicate it totally. This means that your lawns will still be infested by these malignant pests even after you must have freshly cut your lawn. 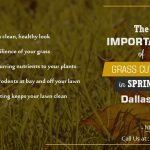 This is where pest control comes in and fortunately, there are several lawn mowing Plano who offer awesome pest control services after mowing your lawn. A multitude of varying pests usually infest lawns; they include animal and plant forms. Examples include but are not limited to grasshoppers, ants, caterpillars, locusts, ticks, clover, moles and many others. There are various methods of eliminating these pests even though some of them require specie-specific pesticides for total eradication to be possible. We will discuss these methods in greater detail as we go along. Picking a method to eliminate and reduce the population of pests on your lawn as stated earlier is highly dependent on the type of specie to be eradicated. 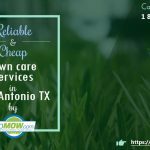 A lawn mowing service like Plano Lawn Maintenance does some research before handling these projects. Several other fine factors have to be considered as well to make the pest-ridden lawn project a success. These factors have to be considered carefully to know which applies and which isn’t applicable. This is important because the need to purchase an all-purpose, kill-all, solution can be so strong when you’re trying to eradicate these things from your lawn. But then, you have to make the right choice on which will be more effective in the long run. The best product to pick to eliminate pests should be one that has close to 100% effectiveness. For your lawns to look and be healthy, it needs to be aerated, dethatched, fertilized with organic manure, watered periodically and above all mowed before being treated with pesticides. 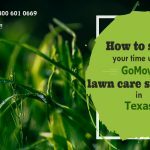 Below are some pests and the effective pest removal techniques employed by lawn mowing Texas areas in particular? Moles usually cause volcano-like heaps of soil running through your lawn. These heaps of soil are from feeding tunnels dug under the soil and are formed as the moles push out soil from their excavating activities. They mostly feed on insects, worms and grubs which live inside the soil and are more likely to infest over-watered lawns which are softer to dig. The most effective pest removal agent for moles is Castor oil which permeates the soil layers and makes it uninhabitable for them. Grubs are usually found on lawns which have been infested by beetles. They are the larval stage of beetles and come in different forms. They usually live in the soil where they feed on grassroots and leave a dying or yellowed patch wherever they have been feeding. Treatment for grubs includes applying granular pest control products to the soil and use of natural pesticides like nematodes that attack them. These are one of the most common lawn pests and can be found resident in almost every lawn. Constant attention to the lawn is important to keep them out. They cause problems through their tunneling and hill-building activities which cause uneven areas in your lawn, suffocates grass by causing blockage from sunlight, exposes grass roots to the elements which could cause death. Caterpillars are the larval stage of butterflies and moths and include armyworms and others. They feed mostly on leave blades of grass and other vegetation and their attacks can be quite devastating to your lawn. Their activities are mostly at night and during the day they lie curled up on the soil. 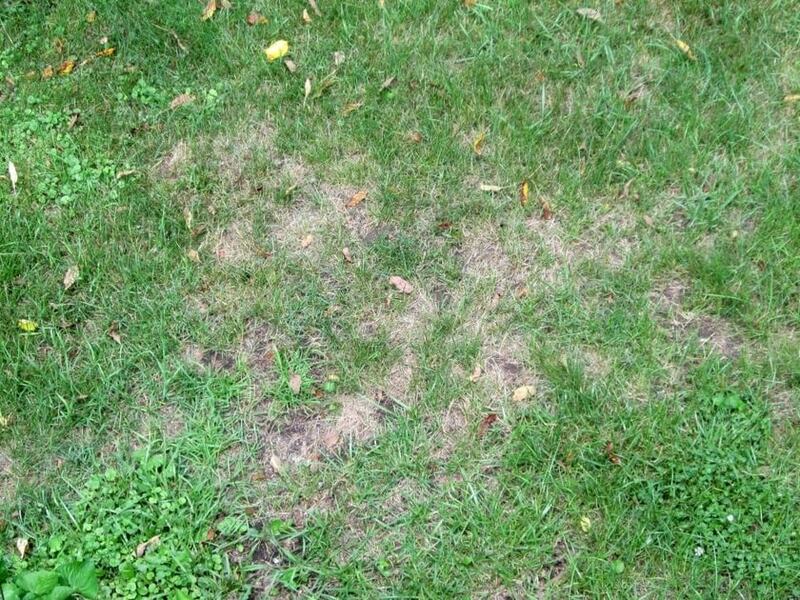 Infestation from caterpillars can cause ugly, brownish patches on your lawn and one way to find out if they are the culprit is by placing a damp towel over a suspected patch at night then checking it in the morning for the presence of caterpillars. If you find them there, then they are the cause of the damages. Control and elimination involves using natural agents that feed on them like wasps, ants, beetles and spiders. Another very effective treatment is the use of Bacillus thuringiensis which affects them without killing other beneficial insects as well. Insecticidal soaps and sprays are also very good at tackling these pests. Lawn service Plano employs a wide variety of these practices to tackle each of these pests. Have you treated your lawn recently? Do your research and get started today. How we can keep our Lawn Green and Healthy?